THE WEEK OF APRIL 22ND MENU IS NO LONGER AVAILABLE. THE CUT-OFF TIME TO PLACE ORDERS IS 4:00PM ON FRIDAY'S. POSTED ON THURSDAY APRIL 25TH. Sign Up For Our Newsletter To Receive An Email When The New Menu Is Ready. 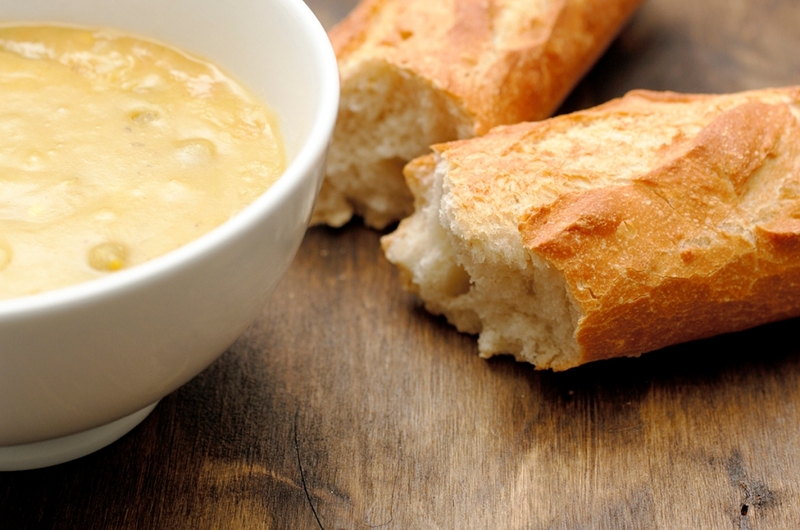 Enjoy FRESH Gourmet Meals At Home In Just Minutes! Fresh delicious quality dinners take time to prepare and are often sacrificed in just trying to get through the day. 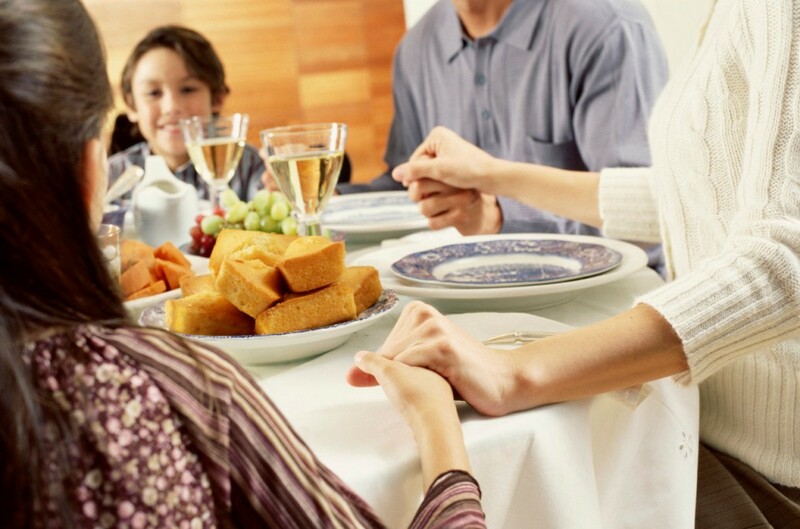 Which is so unfortunate since most experts agree dinner is the most important & memorable family time of the day! But with Simply Fresh To You, you no longer need to turn to drive thru fast food, soggy restaurant take-out, frozen or preservative added foods, low quality meal assembly kitchens, or expensive personal chefs! Our Easy Entrees & Complete Meals are made to order right here in Charlotte using fresh quality ingredients without added preservatives & no trans fats! You receive everything you need to serve a FRESH, not frozen, delicious gourmet quality meal in minutes! Plus there are plenty of options to customize them to your family's likes & no need to be home when we deliver too! Click on a picture below to view selections!